The U.S. dollar is the world’s least trustworthy currency and will soon be replaced by crypto rivals, according to Cemil Ertem, President Recep Tayyip Erdoğan’s senior economic adviser. 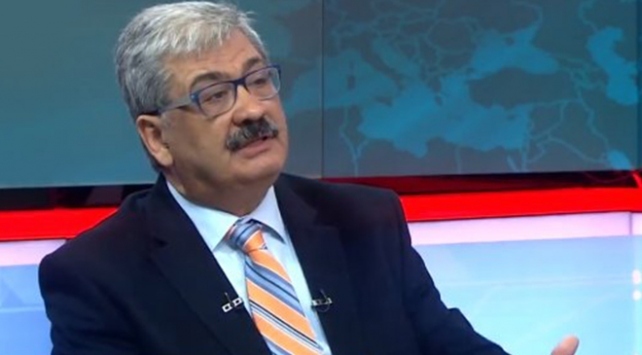 “The world is now entering a period where the dollar will weaken further,” Ertem told state-run TRT television. "Let the Federal Reserve raise interest rates as much as it likes, America won't be able to prevent the dollar losing value in global markets in the medium term." Turkey’s central bank is now working on digital money systems after countries such as Venezuela introduced their own units, he said. The Turkish lira has slumped against the dollar since the global financial crisis, from a high of 1.15 per dollar just prior to the collapse of Lehman Brothers in 2008, to 3.78 today. The weakening currency has pushed inflation into double digits, widened the current account deficit and made it more difficult for Turkish companies to repay their foreign currency-denominated debts. Turkey’s economic fragilities prompted the International Monetary Fund to call on Erdoğan’s government to raise interest rates in an assessment last week. The IMF’s recommendations fail to reflect the realities in Turkey and would hurt growth and increase poverty should the government follow them, Ertem said. Cumhurbaşkanı Başdanışmanı Cemil Ertem, dijital paranın doların tahtını salladığını belirterek, Amerika'nın doların değer kaybetmesini engelleyemeyeceğini söyledi.